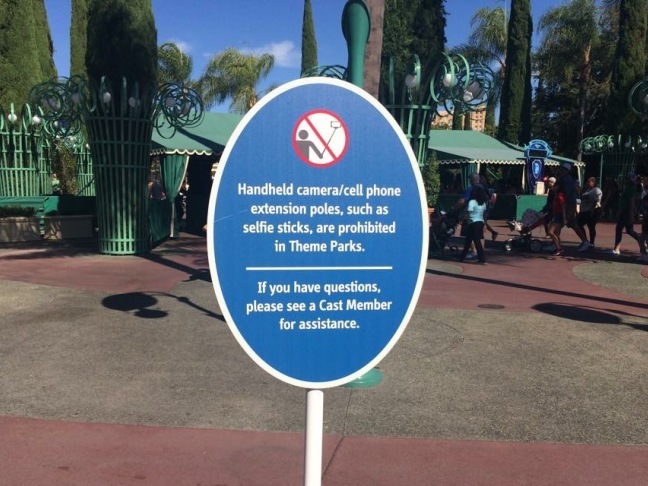 As of June 30, 2015, selfie sticks are no longer permitted inside any of the Disney theme parks. If you have been to a Disney park lately, you may have noticed an increase in the number of people carrying selfie sticks or other camera extenders. These devices have become extremely popular over the last couple of years, and more and more people have been bringing them to theme parks. 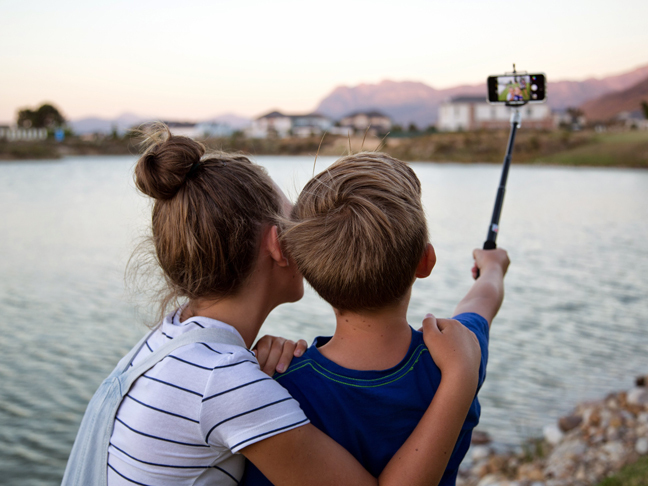 They certainly have their perks—a camera extender allows you to get the entire family in your picture, or allows you to take pictures from a vantage point you wouldn’t normally have access to. But people started pulling them out on rides, which can cause major problems—imagine riding Big Thunder Mountain Railroad with someone in front of you losing their grip on their selfie stick! You may think the only issue selfie sticks may cause, aside from being super annoying when a selfie stick blocks your parade view, are physical injuries. But selfie sticks are actually much more dangerous than perhaps you realize. A few months ago, while I was attending a pop-culture convention, I was personally violated by someone with a selfie stick. I was standing with a group of friends, looking down at my phone, when I felt something brush against my clothes. I spun around and realized a man was using a selfie stick to take pictures up my skirt. I was stunned and sickened by this act of harassment, but what shocked me most was that it happened at a fan convention, where I thought I was surrounded by like-minded people. I let my guard down because I assumed I was in a safe environment! It made me realize if something like that could happen there, it could happen anywhere, even at Disneyland. I realize, of course, that the vast majority of selfie stick users are good people, but whenever I saw them at Disneyland I couldn’t help but be reminded of this incident and ended up feeling very uncomfortable. My feelings about the selfie stick ban at Disney may be skewed by my own experiences, but personally I am happy to see them disappear from the Happiest Place on Earth. I remember a few weeks ago, I waited nearly two hours on Main Street USA to watch the new summer fireworks show. As soon as the lights went down, the selfie sticks came up, completely blocking my view of Sleeping Beauty’s Castle! No, I do not want to watch the fireworks through a tiny screen three feet in front of me, thank you very much! Take selfies the old fashioned way, by holding your camera in your hand. Sure, your faces may take up most of the photo and you may not be able to get the entire castle in the background, but sometimes selfies end up being a really silly memory when looking back at them. Ask a kind stranger to take a photo for you. My trick is to look for other guests taking selfies and offer to take a photo for them if they would also take one for us. It works nine out of ten times, and usually that tenth time is due to a language barrier. Ask a PhotoPass photographer. 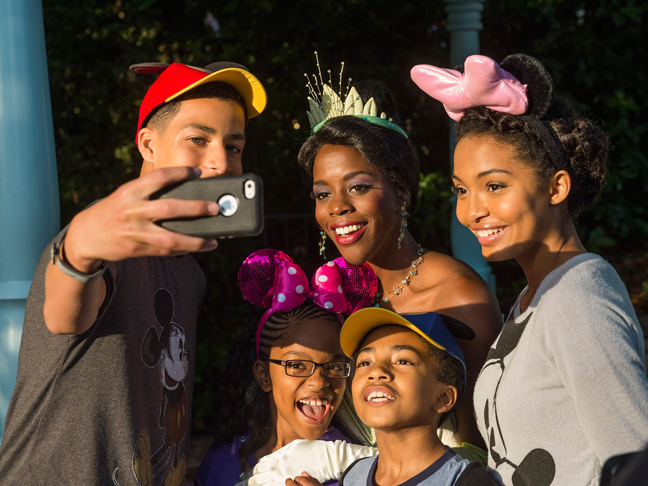 Did you know PhotoPass photographers—Disney Cast Members stationed in certain locations for professional photos—will take a picture with your own camera? They will also take a picture with their camera, but you don’t have to purchase it. 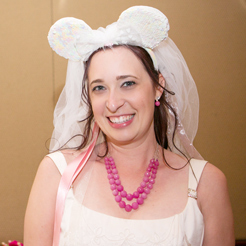 Purchase a PhotoPass Memory Maker package. This is especially recommended if you are visiting Disneyland or Walt Disney World for a few days. The package for Disneyland is called PhotoPass+ and costs $99.95, and at Walt Disney World it is called Memory Maker and costs $199. You can save money on either package if you purchase it online in advance of your trip. Your package will include ALL photos you take with a PhotoPass photographer during your trip (so go nuts and don’t be afraid to ask your photographer for a few different poses), and will also include “Magic Shots,” where fun surprises are superimposed onto some of your photos. If you can fit the cost of the PhotoPass package into your budget, it is well worth the expense. What are your thoughts on the Disney selfie stick ban?